Life is simple and I strongly believe the most worthwhile things in life are free. An emotional person with a passionate love for nature, a keen sense of adventure and a zest for life, living most of the time in a self-confessed dream world, I have recorded impressions of a few of my thoughts and reactions to life around me. 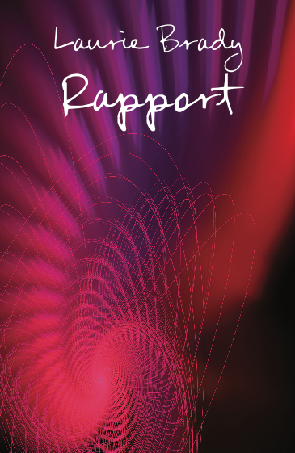 Rapport is a book of poems with immediate emotional impact. 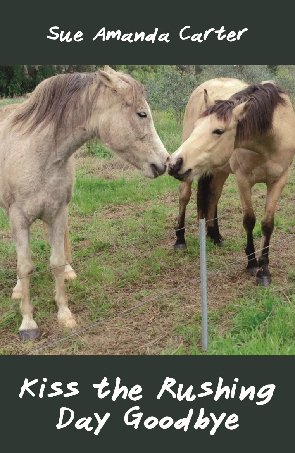 Exploring the dynamics of interpersonal relationships, the poems focus on many of life’s universal concerns: love, memory, identity, ageing, regret, loss, dying and death. 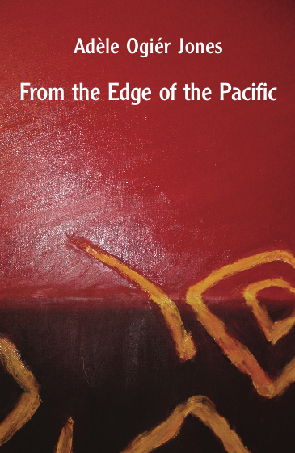 Some of the poems are quietly contemplative, and others are charged with emotion, but collectively they offer wisdom and insight that will challenge the reader. 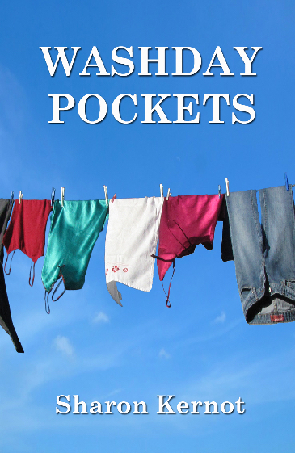 Washday Pockets is a collection of poems that will delight any reader. 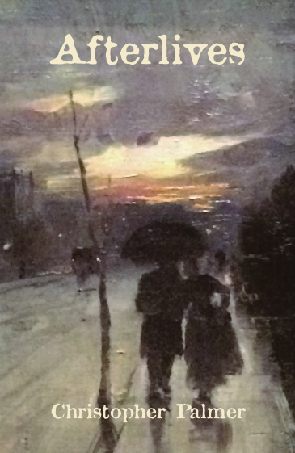 Written in an accessible language, domestic relationships are examined in all their grittiness. It is an honest disclosure of domestic life where sorrow, loss and separation are interwoven with love, humour and an over-riding celebration of life.